Among the collection of favorite videos, I found the He-111 series most beneficial to overcome the steep learning curve that comes with flying the medium range bomber. Not only did the series of videos show me how to master the high altitude bombing the He-111 was designed for, it also offered a Close Air Support method to employ the He-111. This proved to be extremely effective with combined air-ground Blitzkrieg attack that was essential to the success of the Axis. 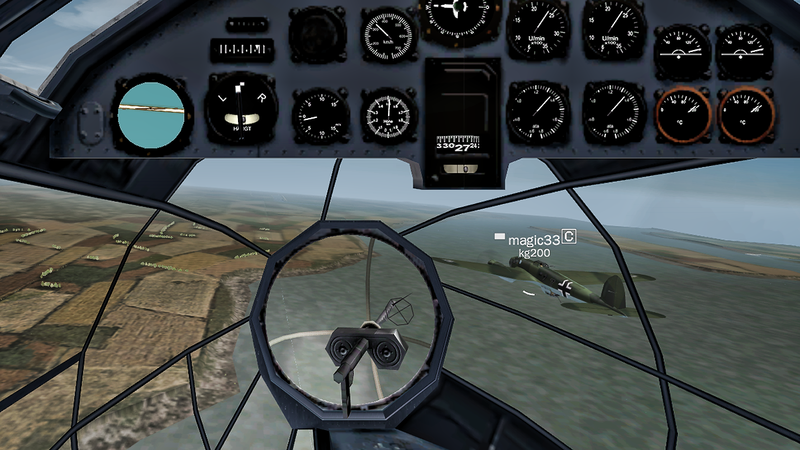 See the Full Collection of WWIIOnline Flight Training Videos Here.